En español | Whether you want to commit to meatless Mondays or just want to up your protein intake (experts say this can help you, among other things, hold onto firmer biceps as you age), lean chicken and fish aren’t your only healthy allies in the process. 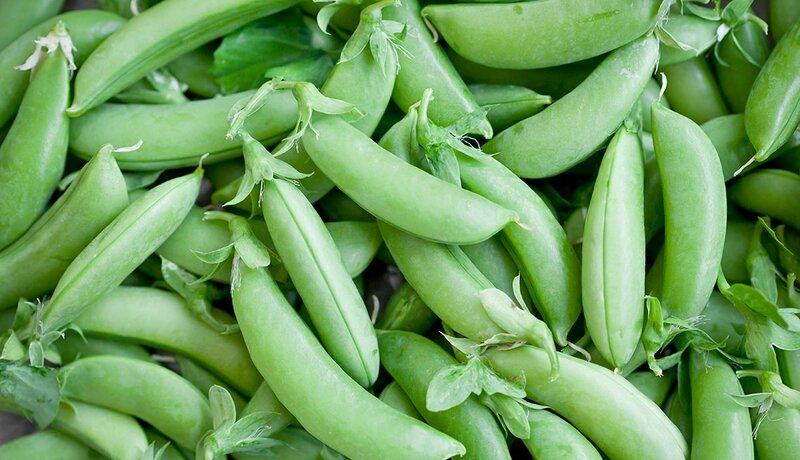 With about 5 grams of protein per cup, sugar snap peas can be used in stir-fry or as a tasty snack for dipping. 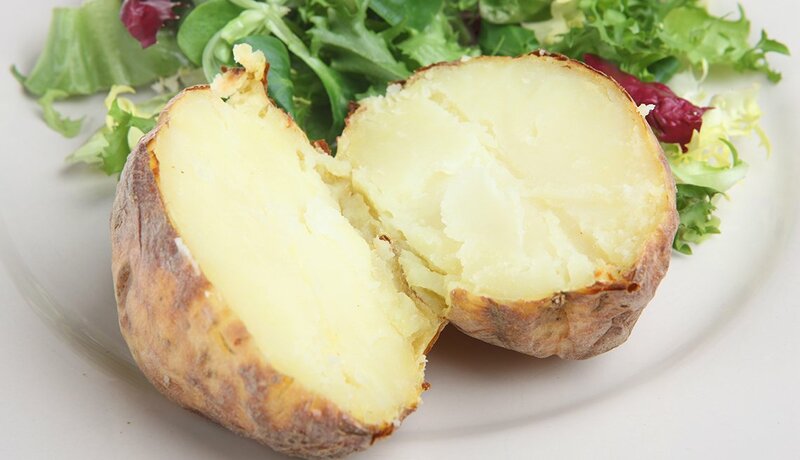 A large baked potato contains about 8 grams of protein, but try to limit high-calorie toppings such as butter and cheese. 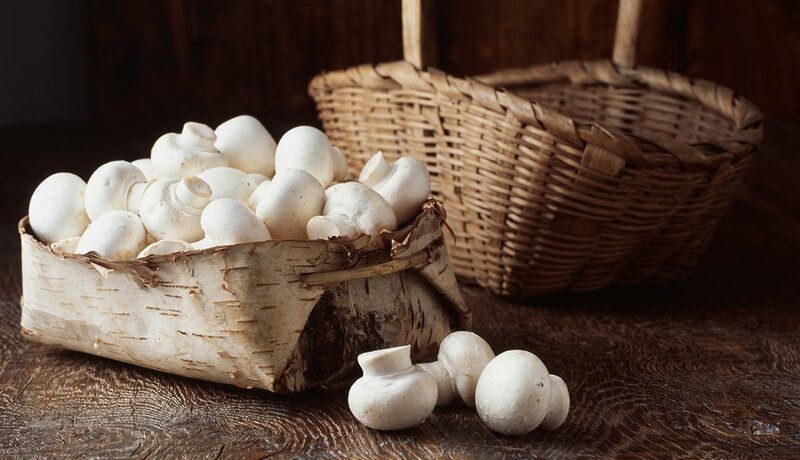 Small but mighty, a cup of cooked white mushrooms contains approximately 3.5 grams of protein. 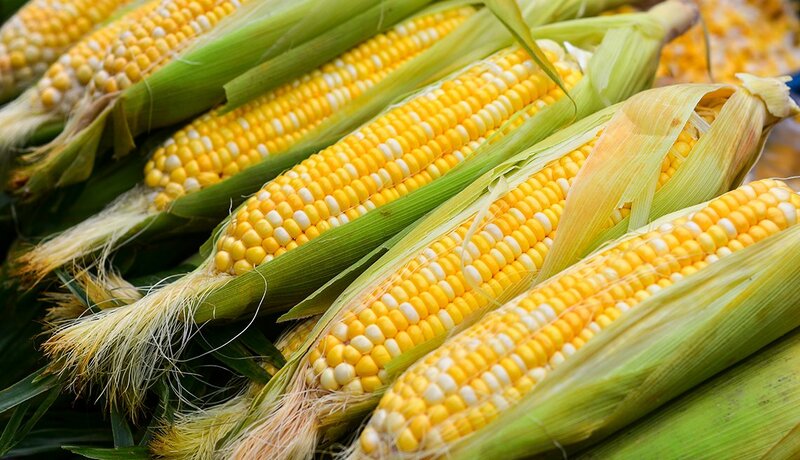 A summer picnic favorite, one large ear of corn has almost 4 grams of protein. 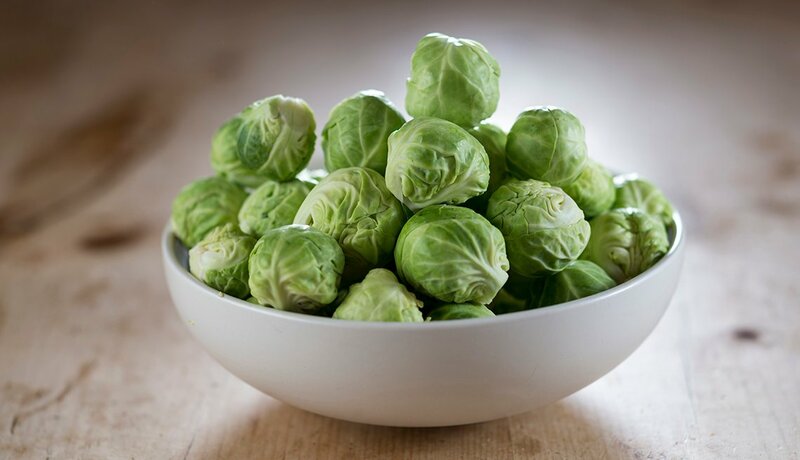 Just a half cup of brussels sprouts packs 2 grams of protein. 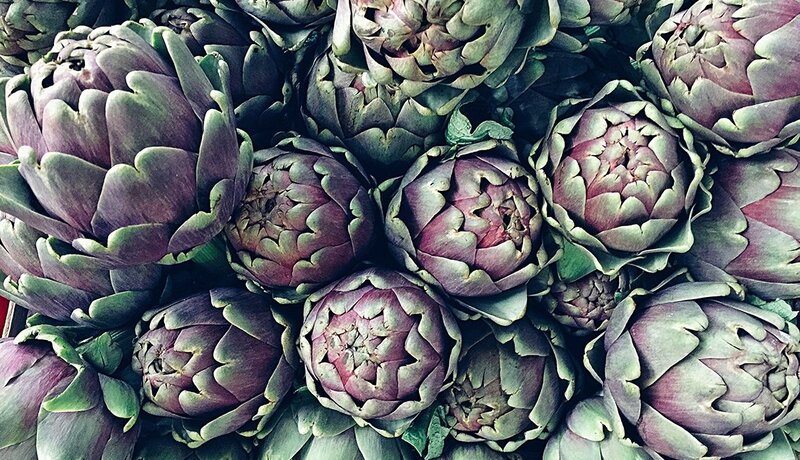 For tips on how to incorporate these veggies in your future meals, visit our Healthy Recipies Page.